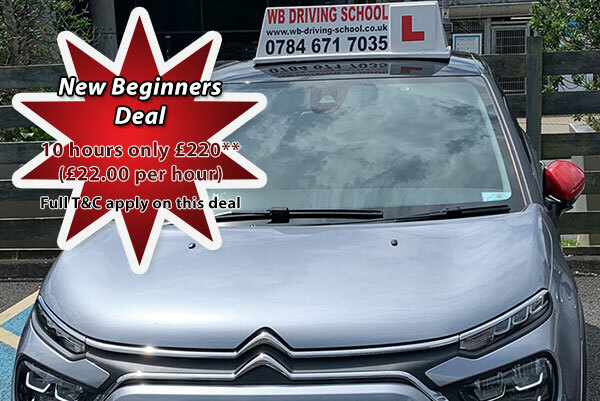 Looking for a driving school in Ashford Kent? Welcome to our driving school for quality lessons in Ashford, Kent. Looking for driving lessons in the nearby area? We also offer driving lessons in Folkestone, and driving lessons in Hythe. Learning to drive a car can be daunting at first, but in our experience the way pupils are taught to drive can make a substantial difference to the way they learn. 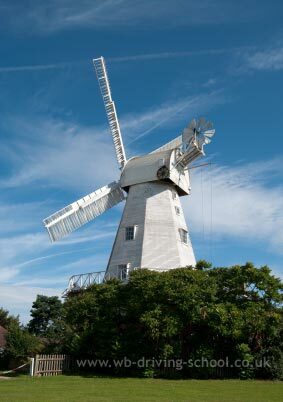 We pride ourselves of knowing the area of Ashford Kent very well, and are also familiar with all the surrounding areas. This first hand knowledge has proven valuable to all our Learner Drivers over the years. There are no secrets to becoming a "safe driver" - it requires an understanding of your own emotions and beliefs, your personal attitude(s) towards current rules and regulations, a clear understanding of the Highway Code and your acceptance of other road users. There is no substitute for driving practice, as practice is key to safe driving. Like many other things in life if we aim to succeed we ought to put a reasonable amount of work and effort into our chosen goal. Driving a car is no different. Please call us 0784 671 7035 and enquire about the driving tuition most suited to you.